1. Sign on the registration page with your ID and password (that were assigned to you when you submitted your paper to the system). Registration link will be updated soon! 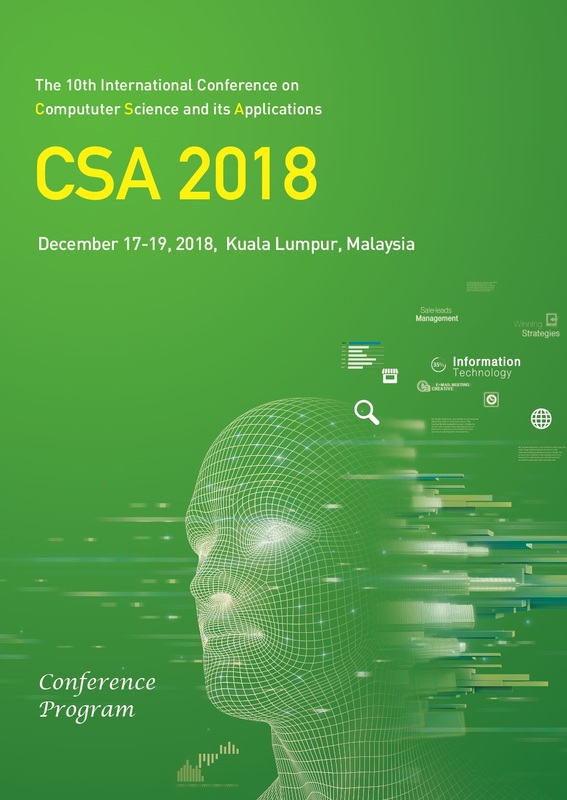 To be published in the CSA2018 proceeding, an author of an accepted paper is required to register for the conference.